graphics; and projects. 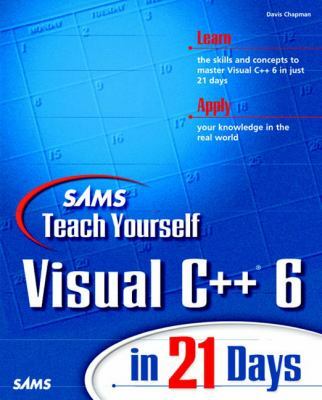 Week Three examines the more involved aspects of Visual C++ and Windows applications. What Is an MDI Application?